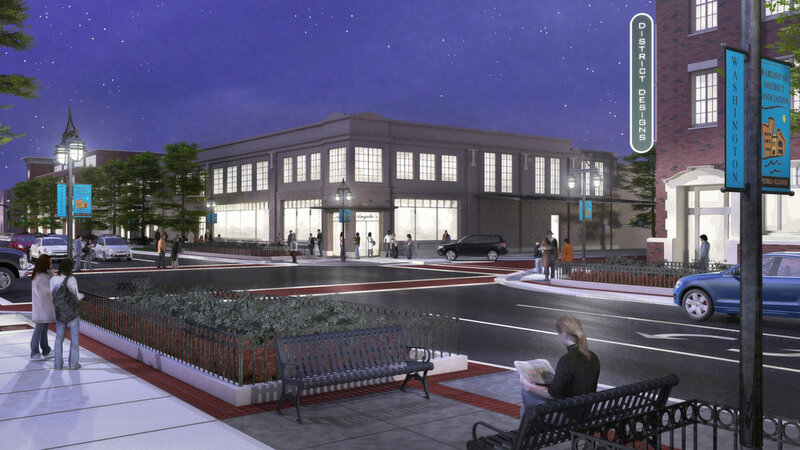 Peoria’s Warehouse District has the potential to become Downtown’s premier urban neighborhood. 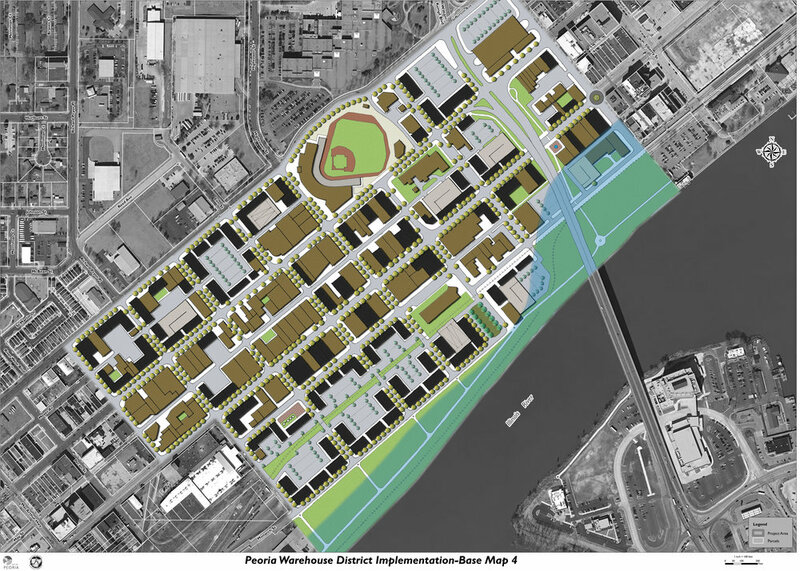 The district’s proximity to the central business district and the riverfront, coupled with its wealth of historic, urban warehouse buildings provides the setting for a unique place that can be a destination not only for the city, but the region and beyond. 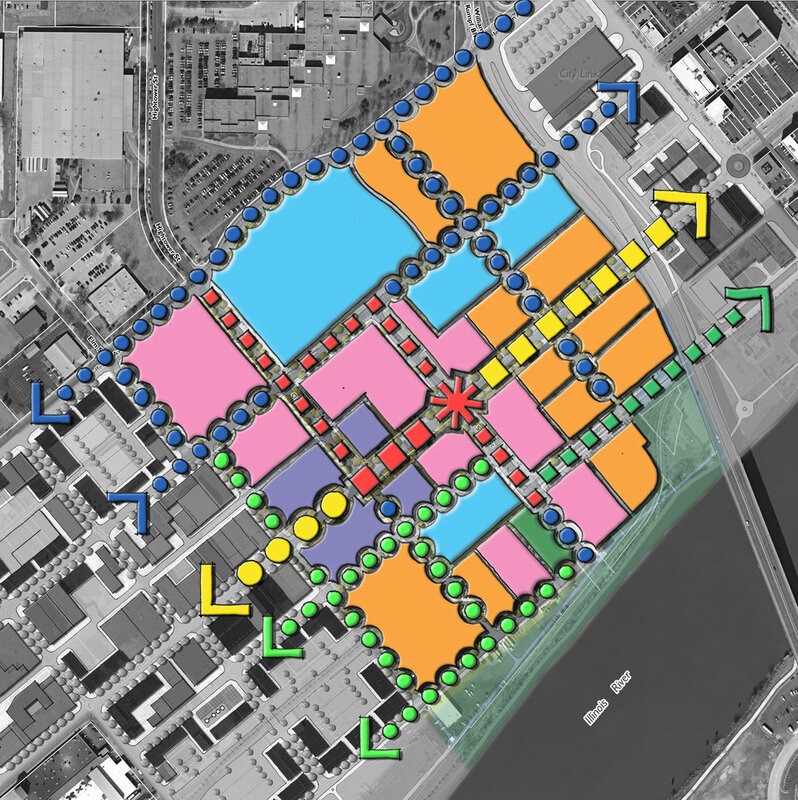 Common Ground completed an Implementation Plan for the Warehouse District that synthesized previous plans for the area into a single unified vision, developed catalytic project scenarios with pro-formas, and outlined detailed strategies and actions for the implementation of the plan.